Happy 5th Birthday! - Leo Tunapika? 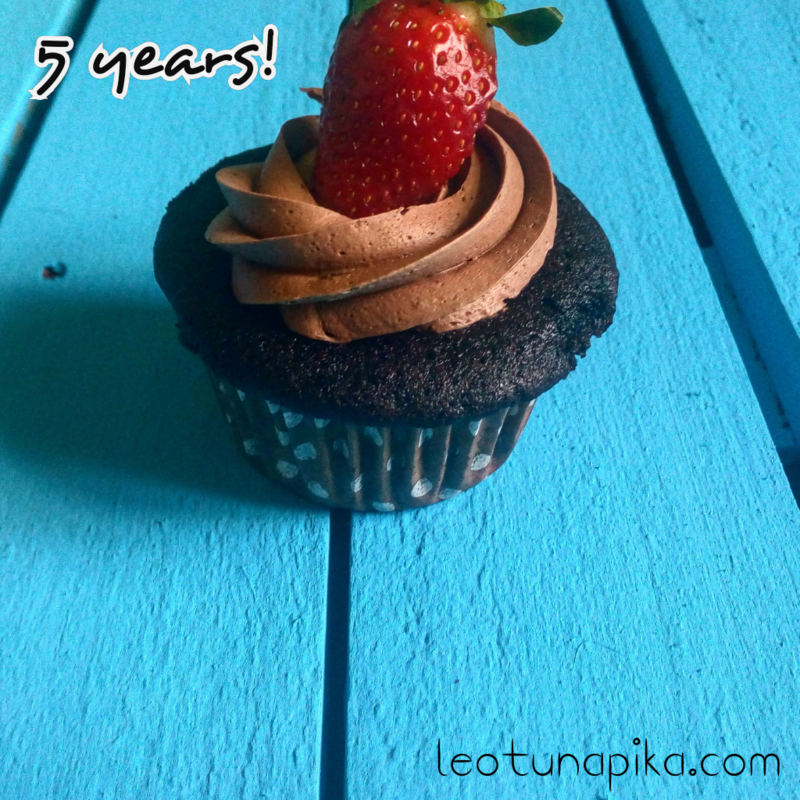 It’s been 5 years since I published my first post and delved into this world of food blogging. Wow! I have grown immensely since 2012, my photos are a testament of that 🙂 . I am yet to achieve the things I thought I would have by now, nonetheless I’ve enjoyed the journey thus far. I am excited about this year and some great things are in the works. The blog will evolve a bit to incorporate more things that I’m passionate about, not to worry I’ll still share easy and delicious recipes. 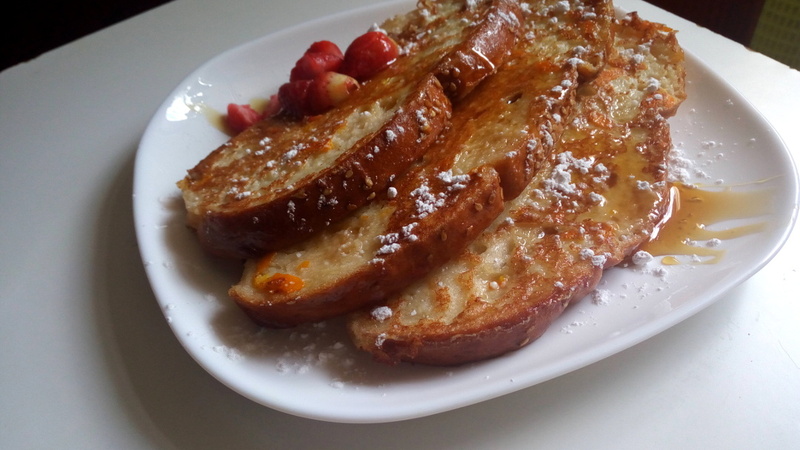 I want to appreciate you, my readers for reading, commenting, sharing and even trying out the recipes I post. The kind emails that you send, encourage me and give me the fire to continue doing this. Congrats for making it this far! Happy Blogiversary. I have been blogging for 4 years. I am so glad you’ve keep on going!!! Four years is a lot. You have very interesting recipes and we will be definitely using them in our outside catering services. Do you think you’d be willing to work with us? We are an outside catering service company in Nairobi Kenya called Benjoes Grill Caterers and we strive to give our clients high end catering services akin to the recipes you write about. We appericiate the work you have done so far and we encourage you to keep up.